Brought to you by Ulta Beauty. All opinions are my own. Thanks for supporting the brands that keep Nany’s Klozet going. I always tell you girls how an outfit isn’t complete without the right beauty look. As a fashion girl, I love using makeup as that finishing touch- that last accessory that makes my outfit. I love how beauty is about expressing yourself and having fun with the trends. This Holiday season, there is one trend I’m ABSOLUTELY LOVING: METALLICS LUSTER. You can add this trend to your lips, your eyes, or your nails. My first advice is to focus on one metallic at a time- let them sparkle (literally and figuratively). 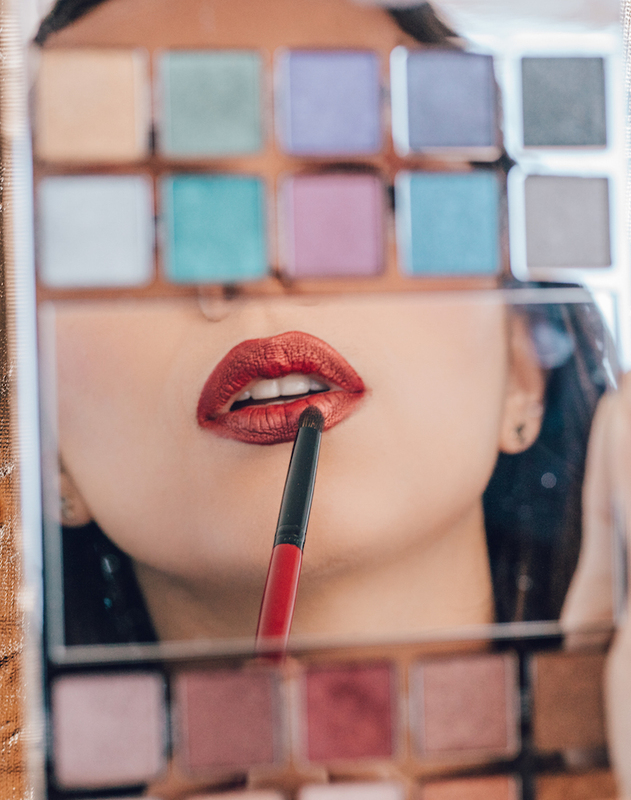 You can go for a dramatic metallic cat eye (wet your favorite metallic shade, and using an eyeliner brush you can turn your favorite eyeshadow into a liner). The colors in this palette are so pigmented and perfect that this will be a breeze to do. Metallics can also mean pastels. Don’t be afraid to play with metallic pastels. See? The possibilities are endless. So what’s MY take on the trend? A Smoky metallic eye! - I started by dabbing the shade “Maiden” all over my upper eyelid. - I added “Roadie” into my crease. - Then on my lower eyelid: I added “Roadie” in the outer corner, “Starfire in the middle” and “Glory in the inner corner”. I made sure the 3 colors blended out. To make sure the focus was my sparkly eyes, I also recommend adding false eyelashes AND using the best concealer ever a.k.a Shape Tape from Tarte. A close friend who’s a makeup artist recommended it to me and I’m OBSESSED. For reference, I got it in light-medium honey. There are no rules, but I’m loving metallic lips so much that I would keep the rest of the look as simple as possible: polished eyebrows, a bit of eyeshadow, LOTS of mascara (or falsies), and a WOW foil finish on the lips. Ok, maybe I’ll add a bit of a primastic glow on the cheekbones for a more dramatic effect. Again, the Holidays are the TIME to shine. coverage. After drying it out, I had to triple-check if they were transferring because they did not feel dry on my lips at all. On the contrary, they have a creamy feeling but they are LONG-LASTING! Afterparty eyeshadow all over my eyelid. Since it is beautifully pigmented, make sure to add just a little bit! 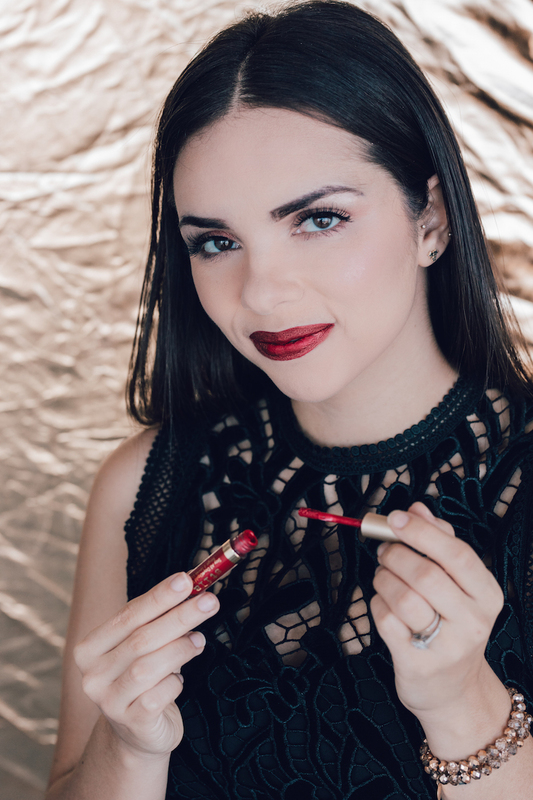 Because of this long-lasting lipstick, I would wear this look to a Holiday dinner or work party. - The fragrance + shoe lover: Carolina Herrera Good Girl. The shape is of the coolest high heel ever, so definitely extra points if besides collecting fragrances, she also loves shoes. - Stocking Stuffer: The Stila Star Studded Eight. I tried two of the shades of these liquid lipsticks and I recommend it, they are the perfect stocking stuffer. 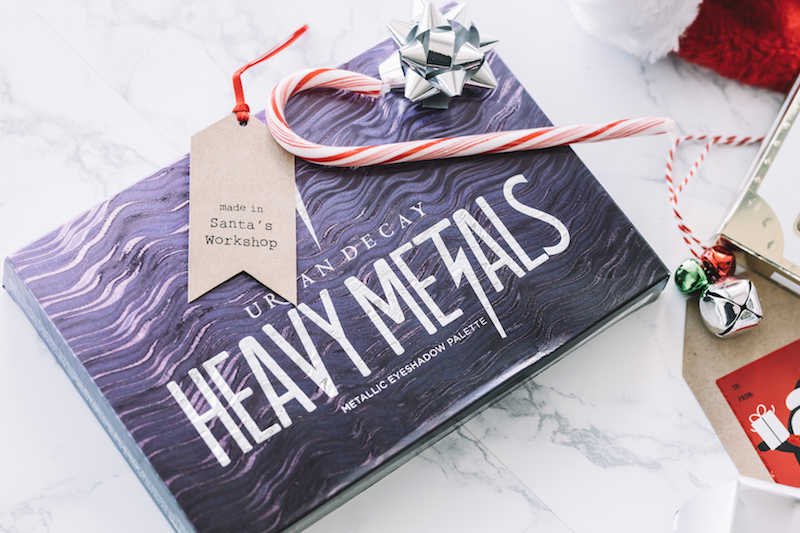 - For the life of the party: make her shine by giving her the Urban Decay Heavy Metals Palette. Like I said, the 20 shades are gorgeous and she will be so happy with it. 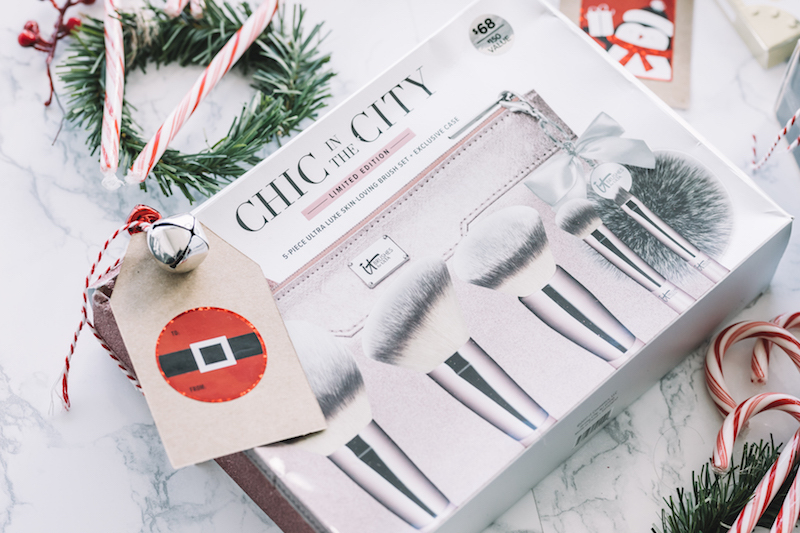 - For the makeup lover that seems to have it all: if your friend is the one you go to for makeup advice, give her the IT BRUSHES FOR ULTA All That Shimmers. It comes with 5 brushes and a case. Ready to add a bit of metallic luster to your Holiday looks? You are going to be the life of the party in any of these looks. 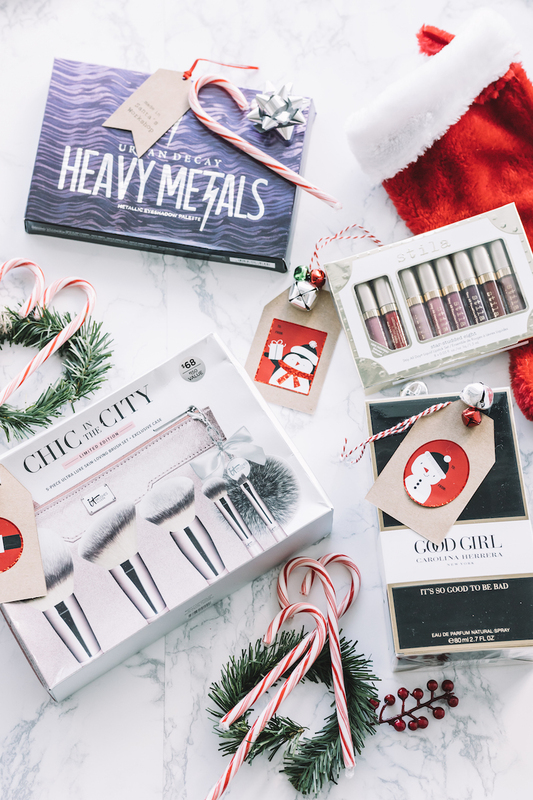 Whether you are gifting or glamming this Holiday season, Ulta Beauty will help you bring the beauty all season long. Los labiales metálicos de Stila son perfectos para esta temporada y me parece genial poder sellarlos con las sombras de Urban Decay. Ambos son súper versátiles<3! I am sooo ready to wear metalics also on my lips this season. Go metalics! Me encanta que esté tan de moda el maquillaje metalizado... ¡Soy súper fan! 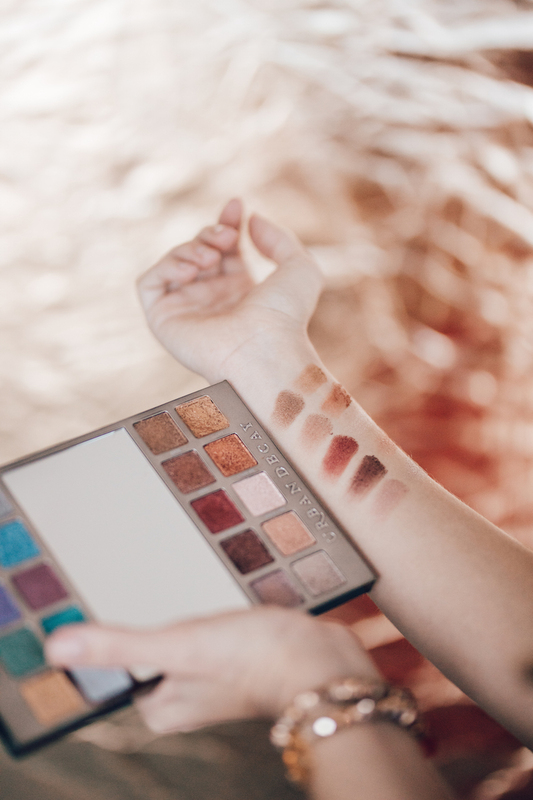 Y la paleta de Urban Decay está ideal porque tiene tonos tanto para el día como para usar en la noche. Para el acto de grado utilicé una sombra metalizada y definitivamente era el super alma del aula magna. Se ve increíble y llama demasiado la atención (soy fan de todo lo que brilla). Es perfecto! <3 estoy super de acuerdo contigo. Demasiado bella Dani ❤ Aunque no soy muy arriesgada en el maquillaje, los colores metálicos quedan hermosísimos. Ok ame demasiado el delineado metálico es algo sutil pero al mismo tiempo bowww... Lo intentaré en mi cumple ..
Demasiado amor por los metálicos en los labios!! Lo que me gusta de la paleta de Urban decay es que puedes realizar un maquillaje sencillo asi como un look super llamativo! Que buen palette y labialess! Ame estos looks!! Me encantan los metálicos, me parecen super edgy para el maquillaje pero me encantaría probarlos! Sobre todo para estas épocas decembrinas de mucho brillo.. creo que sería un súper look de New Year's Eve. Me gustó el post, espero maquillarme algún día asiiii! Love these palettes! I’m obsessed with everything metallic during the holidays. Great blog post, and great ideas for Christmas gifts! Me encanta Nany! So fun! Love these lipsticks on you! nice packaging for the christmas. it is great gift for girlfriends.